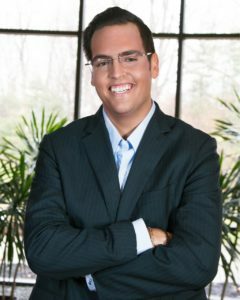 Casey A. Marx is the founder of Crown Haven Wealth Advisors, a retirement income planning and asset protection specialty firm located in charming Carmel, Indiana. A trailblazer, Casey has been recognized by Forbes Magazine as one of America’s Financial Leaders, is continually recognized as a standing member of the National Ethics Association, and is a sought-after speaker in the retirement income planning field for his unique perspective on retirement income planning solutions for baby boomers and those approaching or in retirement. As host of Indiana’s #1 retirement income planning show Smart Money with Casey Marx, Casey finds great joy assisting Hoosiers to guarantee their retirement dollars for a future that they can truly rely on. A published author, public speaker, radio talk show host and a 25-year executive management entrepreneurial leader, Jeff is one of the most prolific and sought after financial public speakers in the Tri-State area of Indiana, Ohio, and Kentucky today. 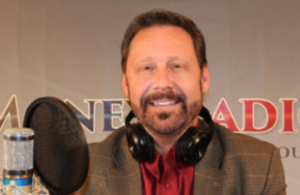 Jeff hosts over 60 financial retirement seminars each year in cities where his Safe Money Radio Show can be heard. 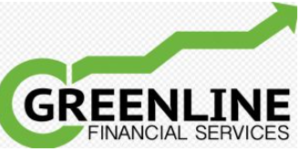 Jeff is also the owner of Greenline Financial Services in Bloomington, Indiana.